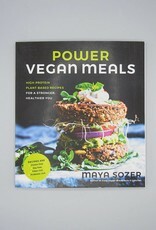 Power Vegan Meals: High-Protein Plant-Based Recipes for a Stronger, Healthier You. 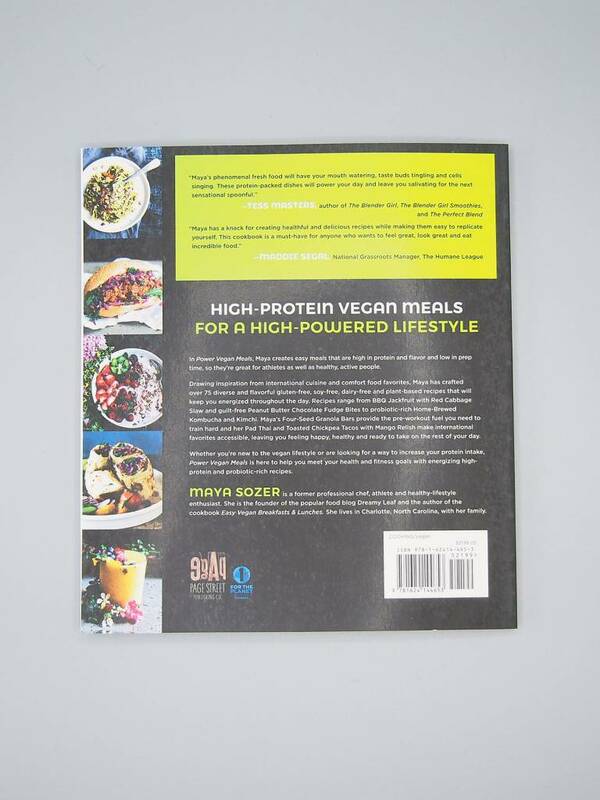 In Power Vegan Meals, Maya creates easy meals that are high in protein and flavor and low in prep time, so they’re great for athletes as well as healthy, active people. 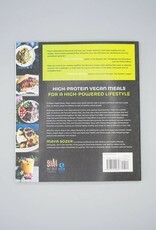 over 75 diverse and flavorful gluten-free, soy-free, dairy-free and plant-based recipes that will keep you energized throughout the day. 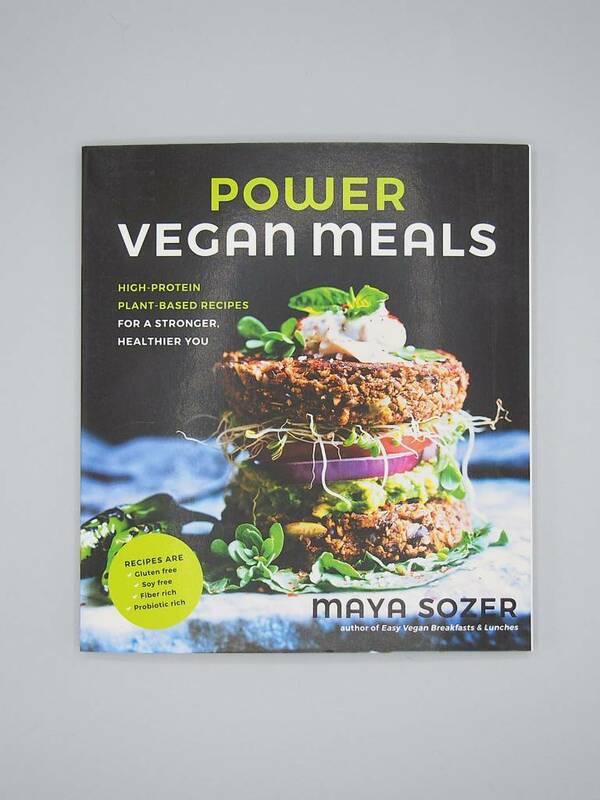 Whether you’re new to the vegan lifestyle or are looking for a way to increase your protein intake, Power Vegan Meals is here to help you meet your health and fitness goals with energizing high- protein and probiotic-rich recipes.